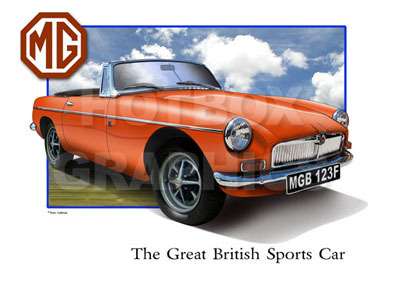 The MGB was produced from September 1962 until July 1980, at the Abingdon factory. 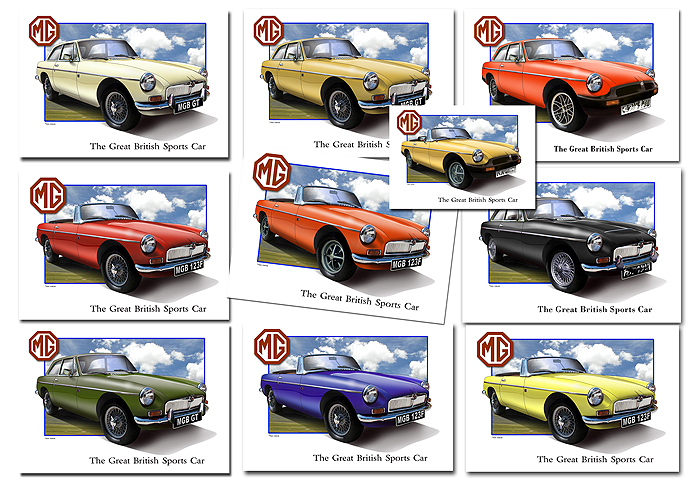 In 1965, the MGB GT was introduced, designed by the Italian Firm Pininfarina. 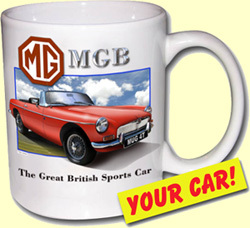 The styling stayed basically the same until 1975, when the rubber bumper models were introduced, a concession to USA regulations. 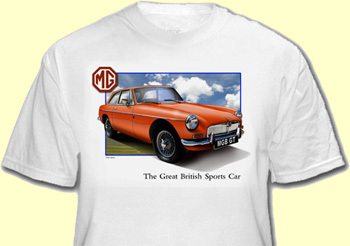 The base engine was the 1798cc B series engine, and the MGC used a 6 cylinder engine.